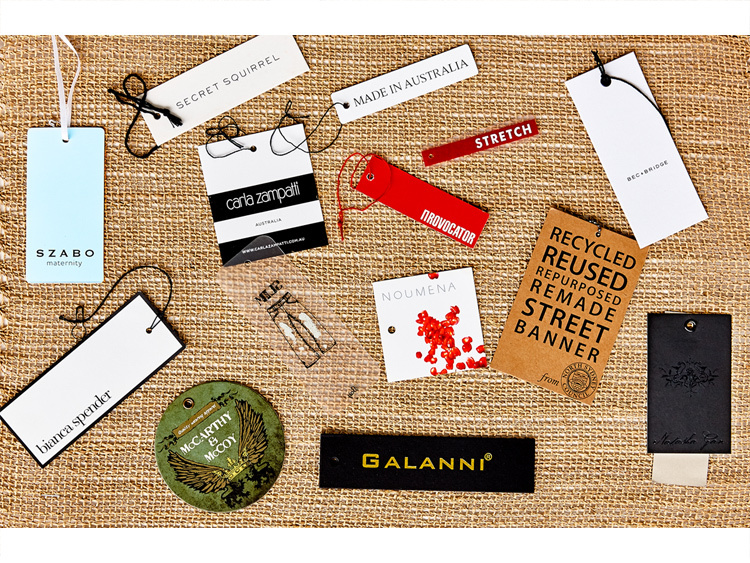 We are one of the market leaders in printing labels and supplying clothing accessories in Sydney. We specialized in printing swing tags, printed labels, woven labels, office accessories and other clothing accessories. We have different types of printing machines in our local workshop to cater for customers’ requirements, such as, hot foil or ink printing, die cutting into special shapes, pre-strung and lots not mentioned. Our advance computer label printer can print whatever the care instructions you want to have on your labels in the easiest and quickest way. 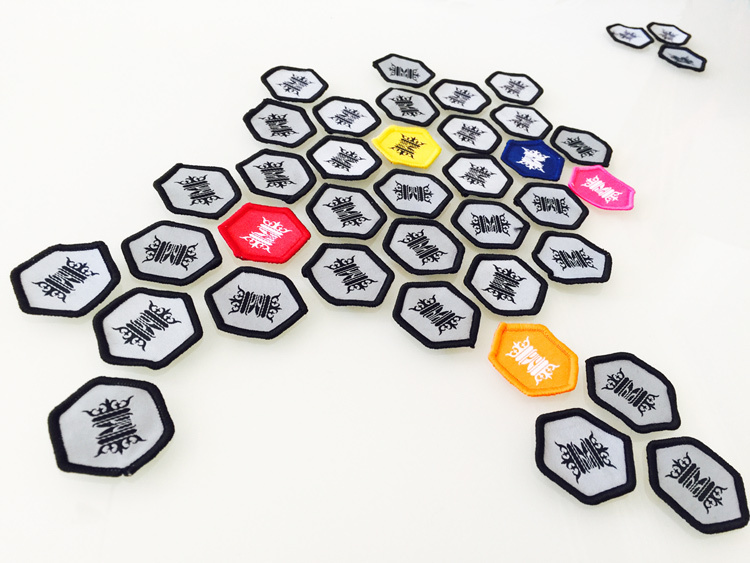 Woven/Embroidered patch can can be created in different shapes and colors. It is stitched all edges, backing with normal or Heat Seal. It is usually sewn on a hat or valued on a garment. Swing tag is a board to advertising your garment and identifying your brand. They can be die cut into different shapes. We can print swing tags on paper, transparent plastic sheets and cotton fabric. 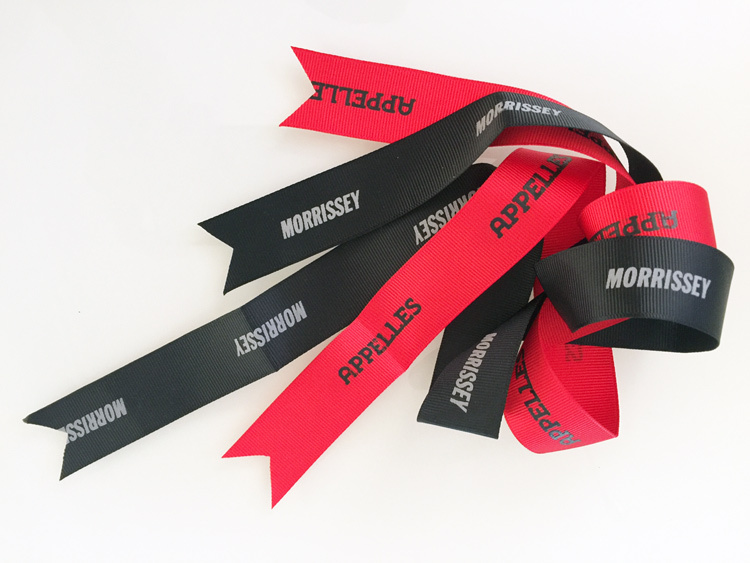 Printed satin labels can be heat cut, end folded or loop folded.they are heat sealed, so they will not fray. The labels can be dyed in any colors. HOT - Special Offers ! We can delivery your goods from China to your China's factory once you order done.